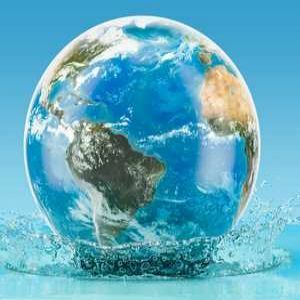 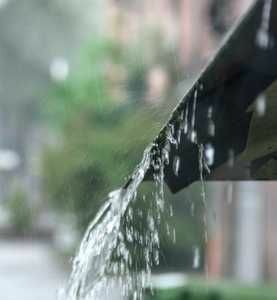 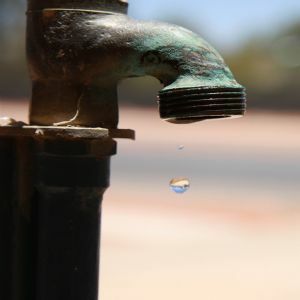 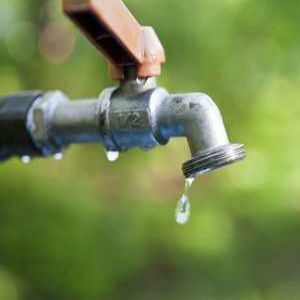 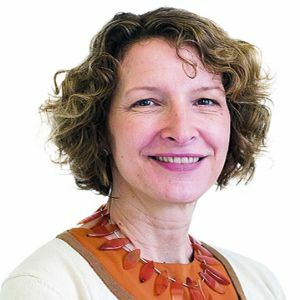 Urbanisation putting pressure on rural water supplies, finds research Rapid urbanisation across the globe is putting pressure on the ability of rural water supplies to meet demand, a study has found. 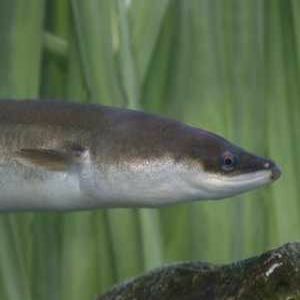 Northumbrian fits eel screens in river intakes Northumbrian Water is installing special screens at its water intake in Warkworth on the River Coquet to protect eels, in the first part of a £9M project. 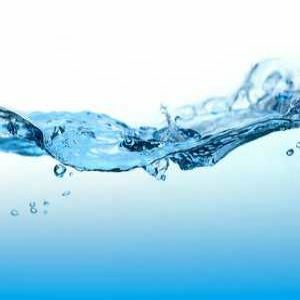 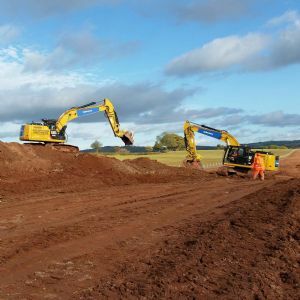 Regulators unite to support major resilience projects Ofwat has announced funding for a water Regulators' Alliance for Progressing Infrastructure Development (RAPID). 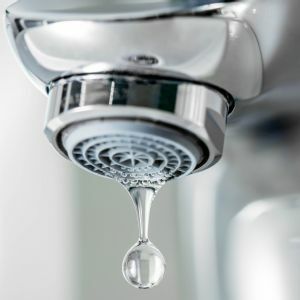 Water saving ‘needs Blue Planet moment' Digital innovation and smart meters are helping water utilities in the fight to drive down water consumption, but water saving is yet to make the same impression in the public consciousness as other environmental issues, speakers agreed at the Waterwise annual conference. 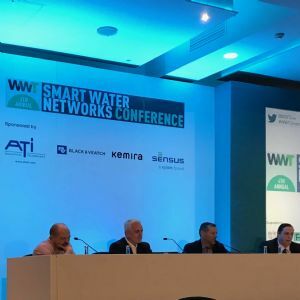 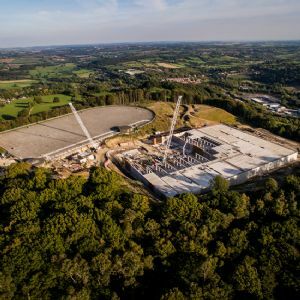 Smart networks don't exist in a silo - WRSE's Bishop Smart networks can play a key role in tackling water scarcity but must be considered as part of a 'systems thinking' approach, Water Resources South East (WRSE) director Trevor Bishop told the WWT Smart Water Networks conference.